Do not store near the FIRE. Non-flammable. Avoid accidental contact with eyes, skin or mucous membrane. In case of external contact: Flush thoroughly with water. Do not rub. Symptom will disappear in 30-45 mins. 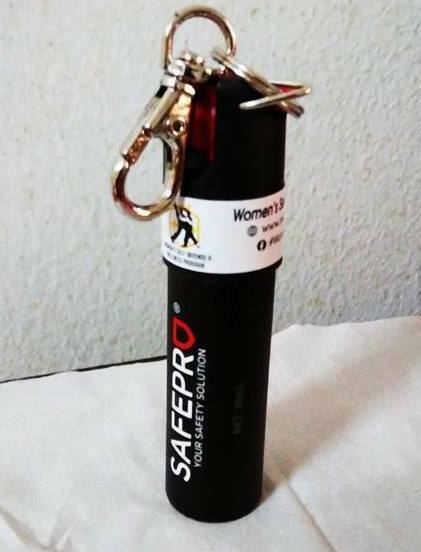 The Basic safePro 20mL come with a keychain, convenient to carry and hang with car keys. 2 Million Scoville Heat Units. Contain 2% oreoresin capsicum (Pepper extract). 1. Hold can in upright position. 2. Turn activator to fire position. 3. 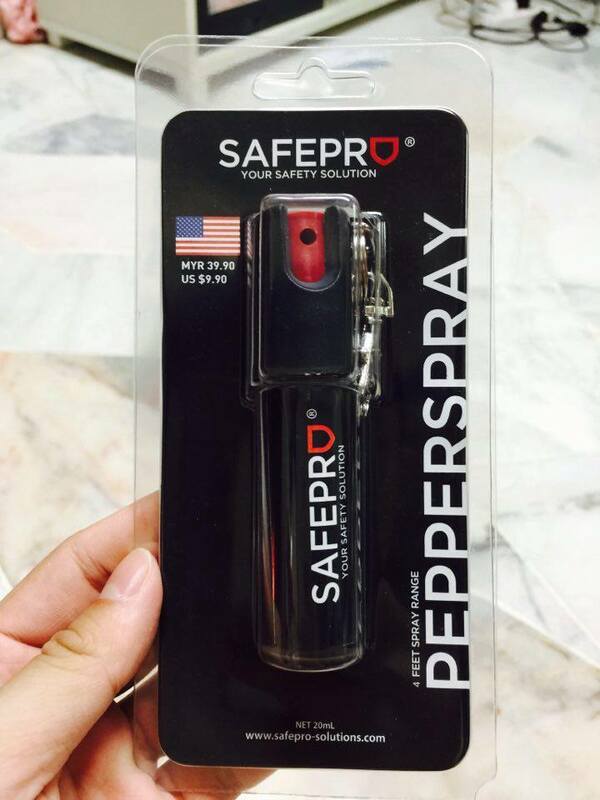 Direct spray at face of attackers. 4. Press down firmly and spray liberally. For orders & price, kindly click here to contact us.